Here is the Minecraft Enderman mask to go with the growing collection of other papercraft heads. The Endermans head would be great to have or create at any Minecraft themed party. 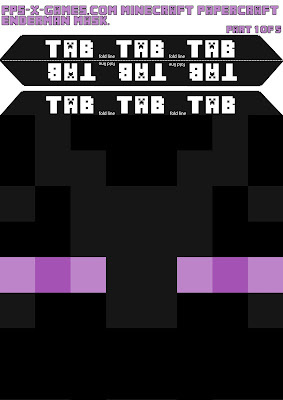 How To Create Your Own Minecraft Enderman Head? Please refer to the YouTube video I did (How to create Minecraft zombie mask) it's the same template and principle. 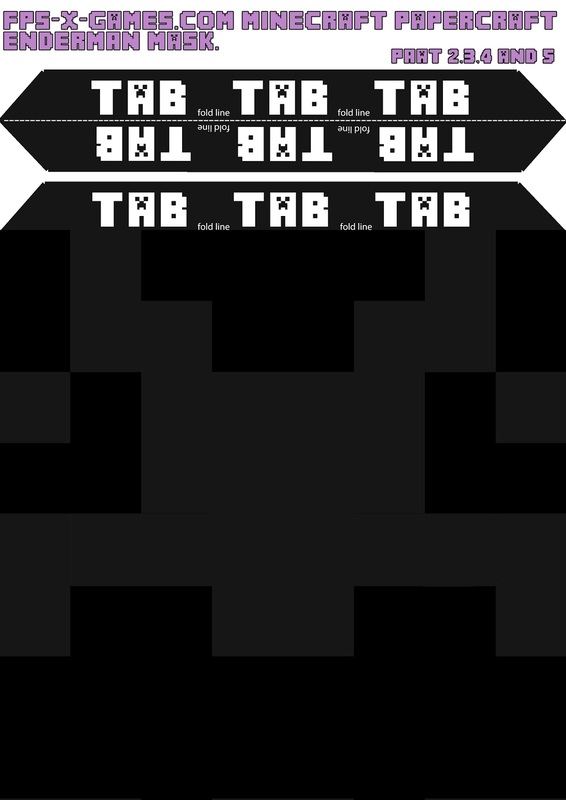 Please remember to left click image to bring up full size template, then right click to save as. Will this print on A4 paper also? 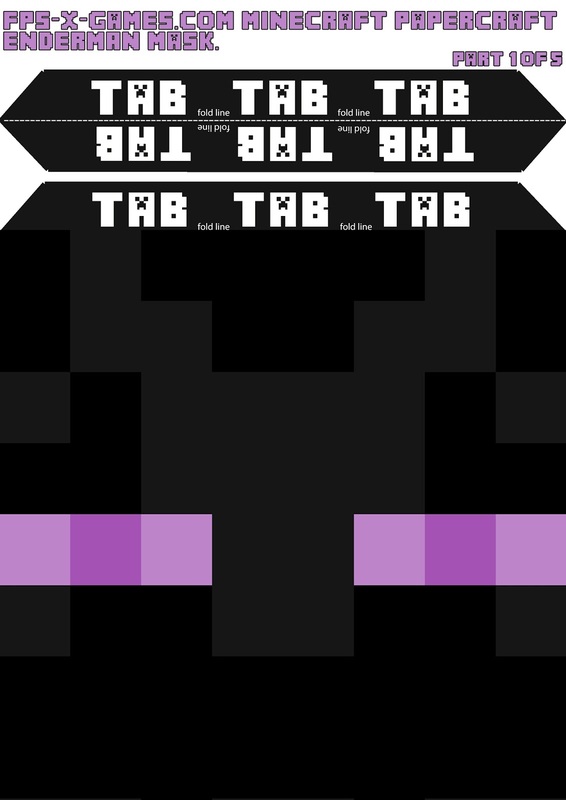 I am trying to make the enderman head like the steve head. But I read to use a 11x11x11 box and print it out on A4.Do you think that will work? So these printouts fit 8.3x8.3x8.3 boxes? Not the 11x11 or 12x12? Yep, it's the max size we can get out of an a4 sheet.